city situated north of North Miami called Aventura. 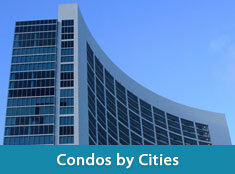 awe-inspiring luxury condominiums found within the city. remaining waterfront lots in Aventura. 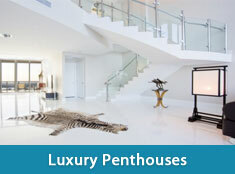 end luxury that people seek from today’s property market. video, and lighting systems, private service suites with bathroom. real estate agents for further details.